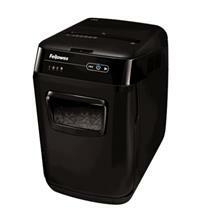 Here at CompareShredders.co.uk, we help you find the right shredder at the right price. We feature a wide range of machines from all the top manufacturer brands. Plus, we enable you to easily compare prices from a variety of well-known UK retailers, helping you to get a great deal too. So, whatever your shredding requirement, we’re confident you’ve come to the right place! 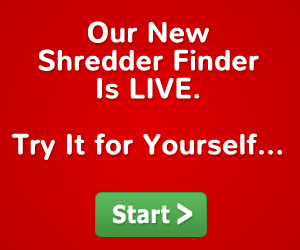 We aim to make the process of buying a shredder easy, by giving you a selection of tools so you can quickly see which model is best for your needs - whether you need a document shredder for home and personal use, a large office shredder or something in between. Use our handy filters or our Shredder Finder to select price range, brand, security level, cutter type, sheet and bin capacity preference. 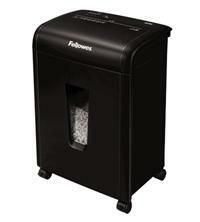 Then use our compare functionality to compare up to three shredders at a time. 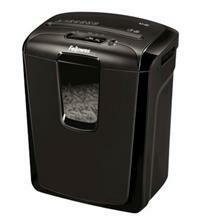 Need to buy a shredder that can also shred credit cards and CDs? No problem. 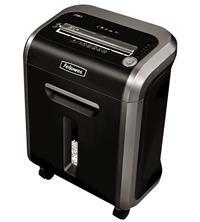 Need to shred highly sensitive and confidential documents? We have a great range for you to choose from. Need to shred more than 20 sheets at a time. Take your pick. 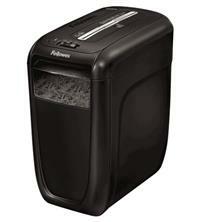 Need a compact shredder that will easily fit under a desk? We’ve got just what you need! So when it comes to shredding your data and helping make sure your household or organisation doesn’t fall victim to identity theft and fraud, let us help you find the best electric shredder for your particular needs.